Course: Airbus A319/A320/A321 – V2500 (B1/B2) Theory & POC. 147 Technic is offering a 10% discount to ALAEA members. 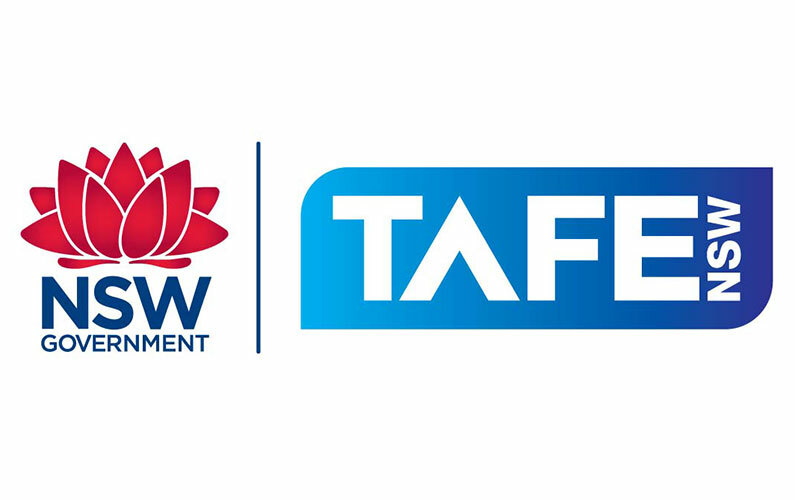 The ALAEA is now accepting expressions of interest for enrolments for a third B1 Exclusion Removal Course offered by Padstow TAFE. The cost is as advertised $3500 for members and AMEs and $5,500 for non-members. Check out these training offers from Aviation Australia. Discounts are available for ALAEA members.